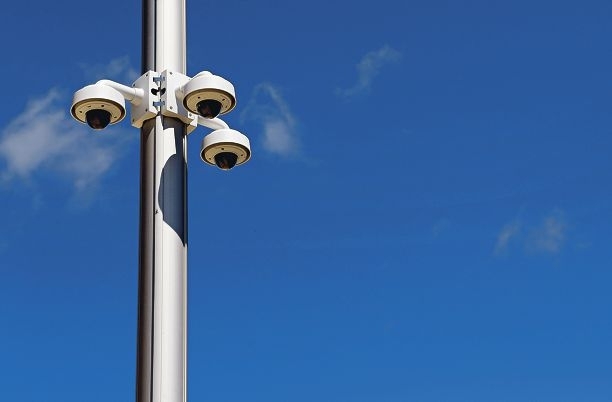 The City of Kwinana will install more security cameras in its main hub after receiving a Federal Government grant of $190,000. Kwinana Mayor Carol Adams said it was a determined bid to increase security measures in the busy area. ‘Expansion of the current CCTV system increases the number of cameras throughout the city centre,’ she said. ‘It complements the presence of security officers within the city centre and CCTV acts as a deterrent for anti-social behaviour. Cr Adams said the number of cameras to be added and where they would be located had yet to be determined. Kwinana police Senior Sergeant Glen Willers said CCTV was an important tool to fight crime. He believed Kwinana’s city centre ‘had improved’ in safety but was still prone to anti-social behaviour issues, including rock throwing at vehicles, vandalism and thefts. ‘We have been getting on top of crime but there have been on-going problems, especially at carparks where vehicles have been damaged,’ he said. ‘CCTV is a valuable tool for us and businesses, and is designed to make people feel safer. Sen Sgt Willers said people should not be concerned about privacy issues because CCTV monitored only public areas.